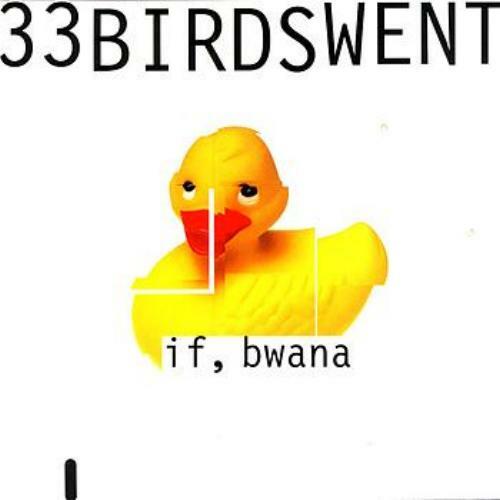 If Bwana “33 Birds Went” CD This ensemble has an unusual sound palette, ranging between raw electronics, opera, birdsong, and ambience. The tracks are more images than linear journeys, a set of ideas is played with in a number of ways, and cycles round them with a subtlety and presence that indicates that leading light Al Margolis has a firm but fine handle on the steering wheel. A dark and sonically interesting take on birdsong. 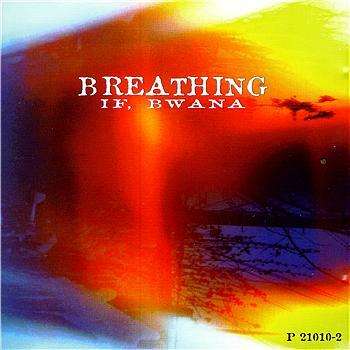 If Bwana “Breathing” CD In deference to this age of "environmental consciousness", "Breathing", says the insert, is "recycled and/or scavenged" pieces that once inhabited another form. 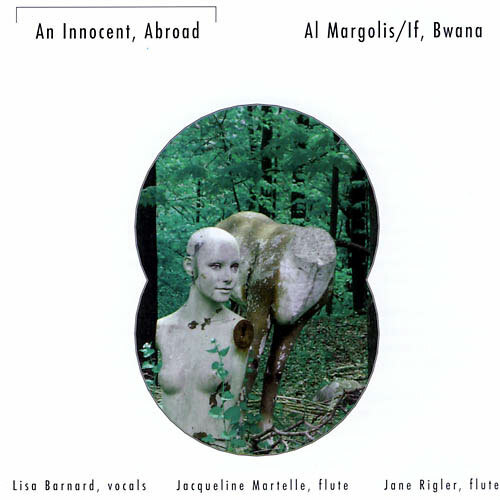 The composer is Al Margolis, who appears on electronics, tapes, effects, piano, sampled flute, vocals, wind, cello and strings. He is joined by didjeridu, oboe and organ. The album beds itself in deep wind or breath like sounds, with an electronic, industrial, and dark edge. 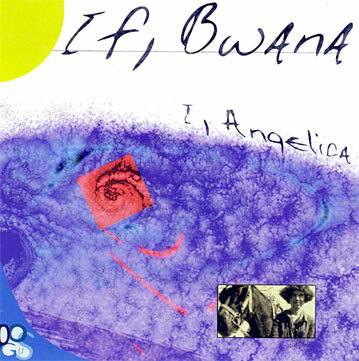 If Bwana “I, Angelica” 2CD Essentially comprising Al Margolis plus occasional contributions from friends, If, Bwana have been active since 1984, making music that has swung between fairly spontaneous studio constructions and more process-oriented composition. This release leans more in the former direction. Features works for computer, electronics, voice, guitars, synthesizers. 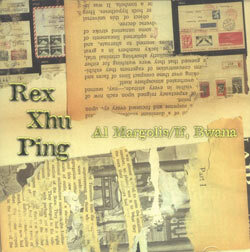 Al Margolis/If Bwana “Rex Xhu Ping” CD Features Margolis¹s compositions for tapes, electronics, voice, drones. Rex Xhu Ping (pronounced rex shoe ping) features Margolis (tapes, electronics, clarinet, and sundries), Laura Biagi (vocals), Dan Andreana (speaker, tapes), Detta Andreana (tapes, bowed cymbals), and Orchestre de Fou. 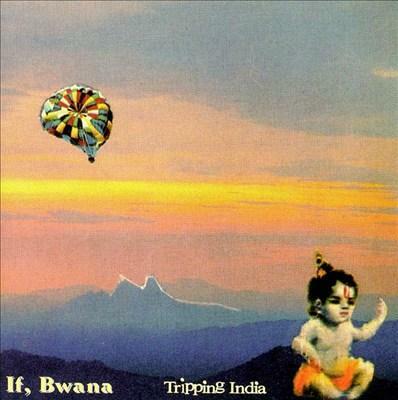 If Bwana “Tripping India” CD Consisting of 3 compositions, TRIPPING INDIA is the 3rd IF, BWANA release on Pogus. 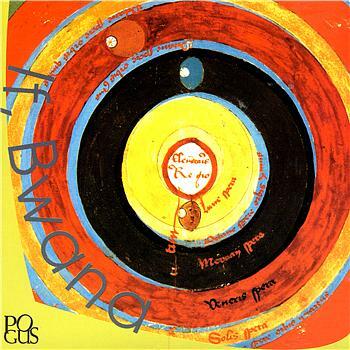 On this recording If, Bwana is joined by, among others, Paul Marotta (Styrenes/Electric Eels/Mirrors) on 3 Out of 4 Ain't Bad, a conceptual work for 3 different pianists, playing 3 different pianos at 3 different times to the same tape. The final version is for 3 pianists, no tape. PR-DR is an electroacoustic work for processed/manipulated percussion. The title piece combines audio "snapshots" of a wandering through India with multiple tracks of manipulated and processed drums and percussion. The end result is an "audio travelogue for 2 (highly) manipulated percussionists." Hamilton/Silverton/Margolis “Analogue Smoque” 2CD A double album in the experimental/spoken word/electronics genre, with spoken word being the dominating voice. Mike Silverton, the speaker and text-maker has been highly influenced by Dada. The text takes the form of sentence fragments from different stories spoken as if one story. The nonsensical result encourages the listener to listen in a less linear fashion and not look for meaning in the conventional way. With irregular intersection with electronic sounds that sound like car horns, whips and birdcalls and tearing vinyl the result is a ridiculous, humourous and sometimes disturbing listening experience.